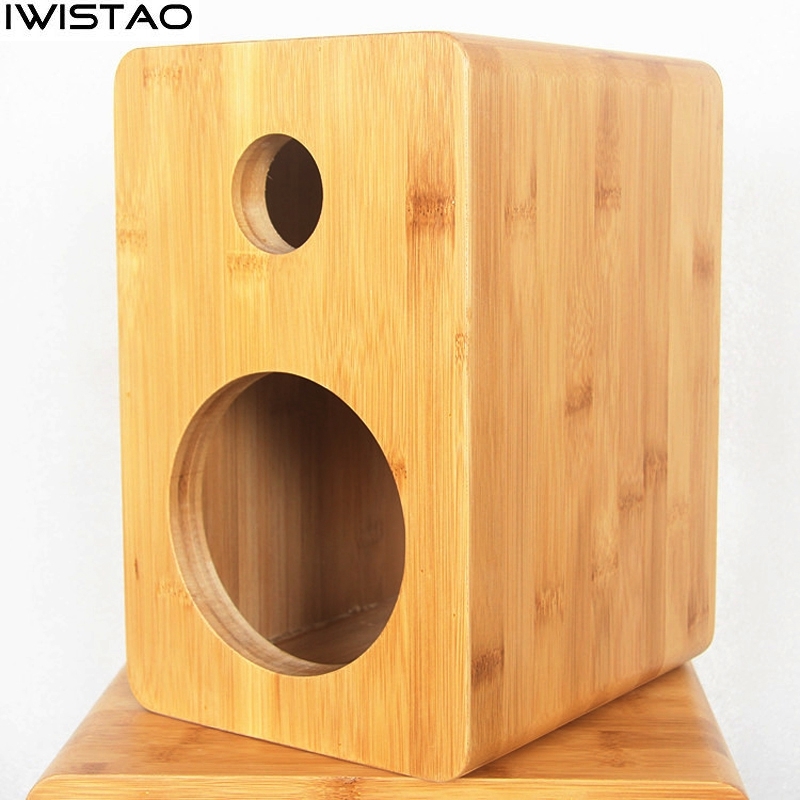 This 5-inch 2 ways empty speaker enclosure is made of natural bamboo wood. Note: The bamboo enclosure has a high density and is quite hard. Before installing your speaker unit and the junction box , you must drill guide holes and then screw it firstly. 1. Exquisite craftsmanship, pure sound quality. 2. High density and strong anti-resonance ability. 2. The thickness of the front plate is 20mm, and the thickness of other plates is 12mm. 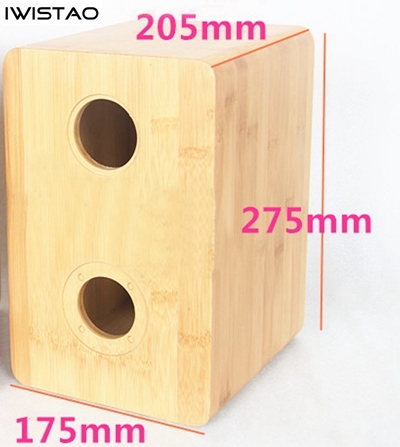 for tremble speaker unit: D45mm. If you want to customize the opening, please leave a message. 6. 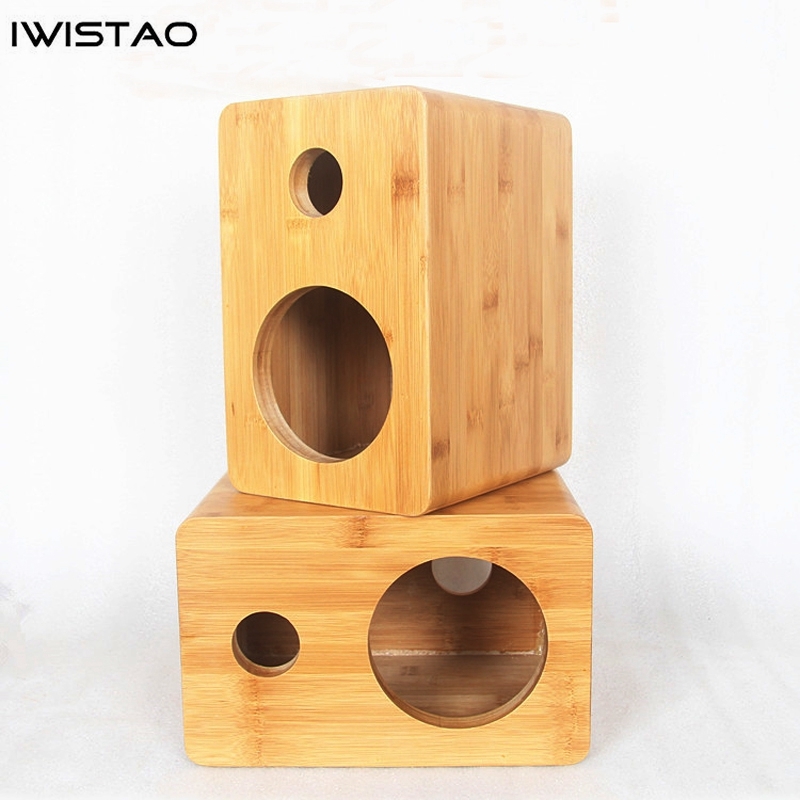 Accessories: sound-absorbing cotton, guide tubex2, speaker teminal box x 2, EV cushion. 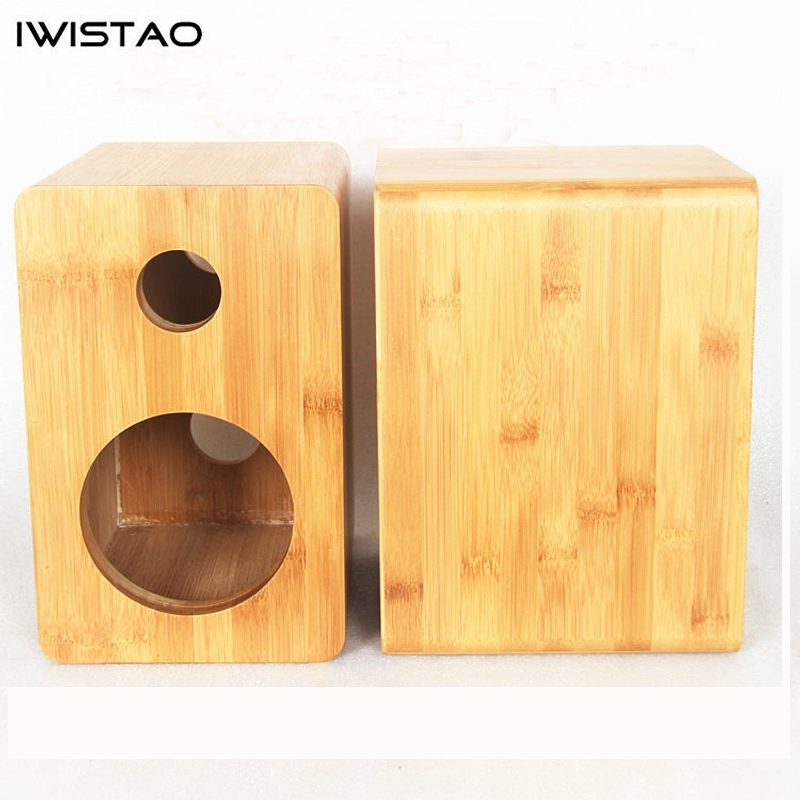 Because the bamboo empty enclosure is made of natural bamboo, the surface texture has its own merits. The color of the bamboo has different textures. We try to choose the same in the process of delivery. 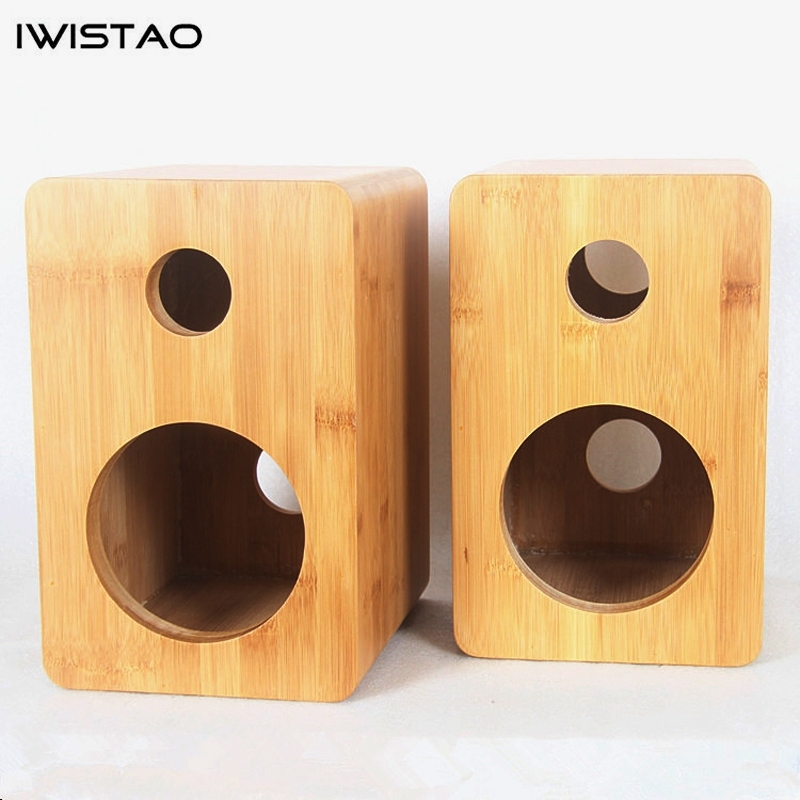 The appearance and texture of the bamboo speakers are different. There may be a little scratch on the surface of the enclosure, If you are a perfectionist, mind them and please do not buy it. If you buy, it means that you accept the terms. Customized cutting-hole products that will not be returned and exchanged.